1. 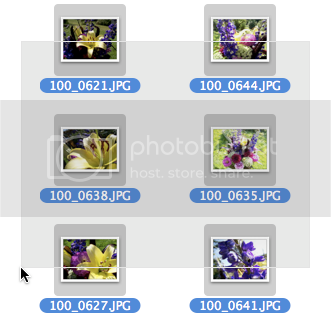 Go to the folder containing all of your pics you want to resize. 2. Highlight all of the photos, and double-click to open in Preview, or right-click and choose Open With Preview. 3. Go to Edit and choose "Select All". 4. Go to Tools and choose "Adjust Size...". 5. 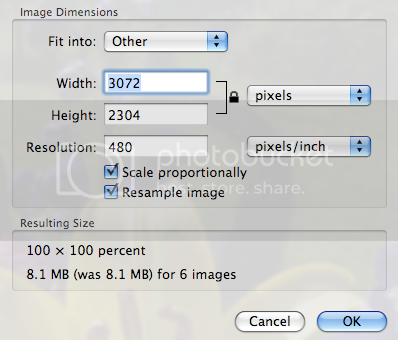 Enter in your desired size for all the images. 6. Go to File and choose Save All.